Almost the whole world is asleep. Everybody. Everybody you know, everybody you see, everybody you talk to. He says that only a few people are awake, and they live in a state of constant and total amazement. 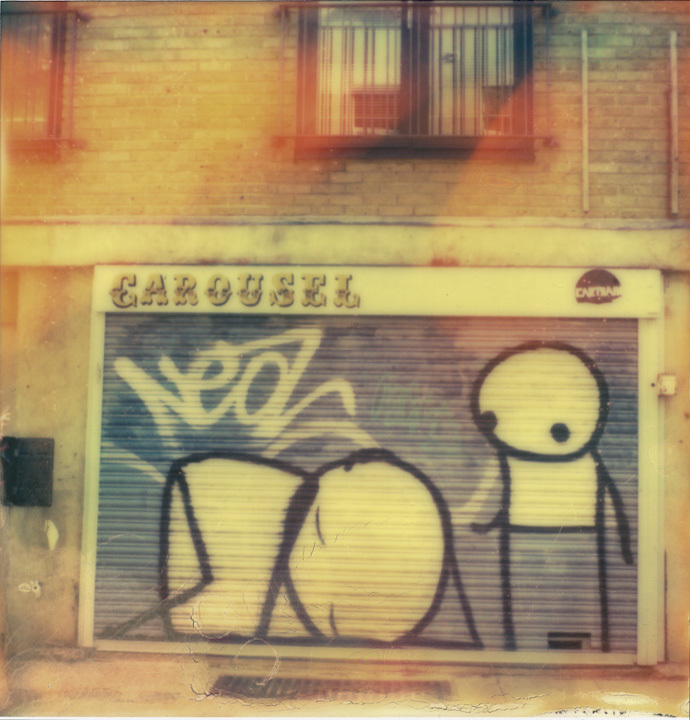 This entry was posted in six years in london and tagged color shade film, impossible project, london, polaroid, px-70, sx-70. Bookmark the permalink.